If a thought of creating a Magento theme from scratch makes you anxious then I assure you after reading this blog post you will learn how to create Magento theme all by yourself !! As you know Magento is an open source feature-rich and most persuasive e-commerce platform available in the market. Magento websites are the most reliable and flexible e-commerce websites with complete search engine optimization and powerful marketing tools. We divide Magento website into two main sections, the Front End that is visible to your website visitors and the Back End that have all the site configuration options for you. Front end of Magento website is called the theme, and it is the backbone of a website as it is the only part visible to your visitors or potential customers. This is the primary reason why developers spend plenty of time and efforts to create beautiful yet powerful themes with precision. In this article we will be exploring all the possible ways to design Magento Theme from Scratch yourself !! 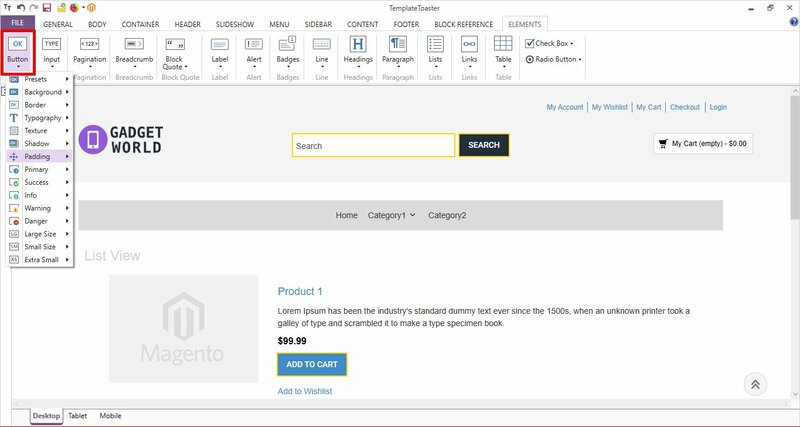 How to Create Magento Theme ? 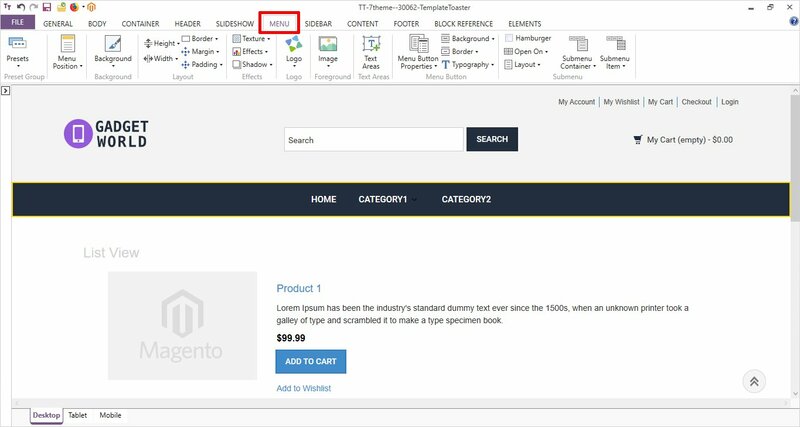 Create Magento Theme With TemplateToaster Magento theme builder. 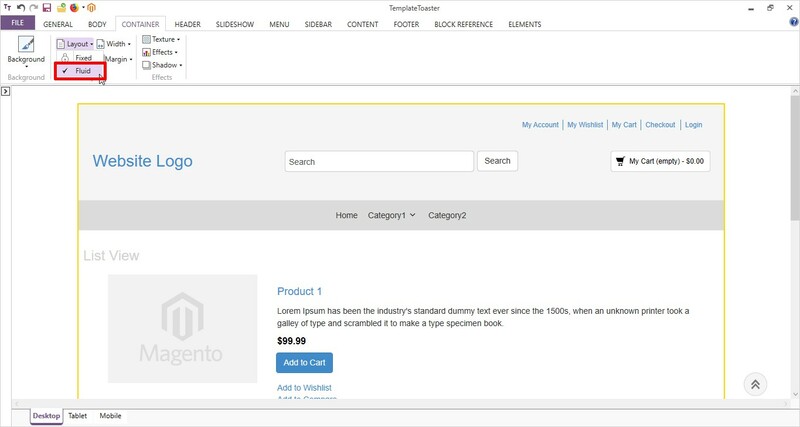 Both the processes of creating a Magento theme from scratch are discussed in detail below. 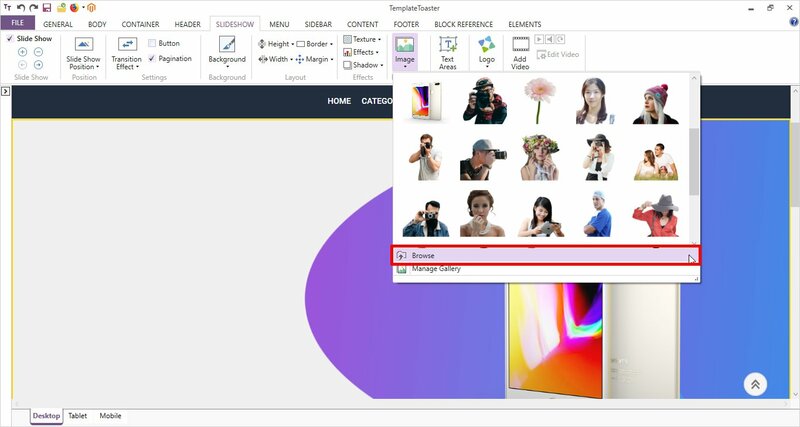 Inside your theme folder create a file theme.xml having details like theme name, parent theme name, theme preview image etc. 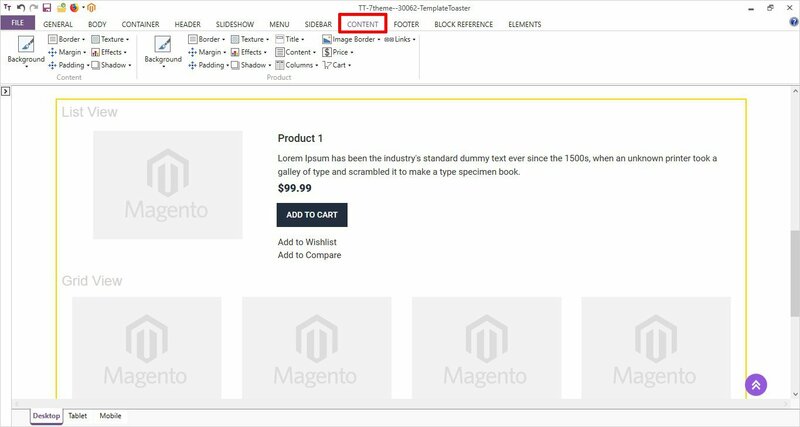 After creating all these files and folders, now go to Magento dashboard to check and apply your custom theme. First and foremost you need to clear the Magento cache. Go to Magento Dashboard ➙ System ➙ Cache management ➙ Select all ➙ Flush Magento cache. 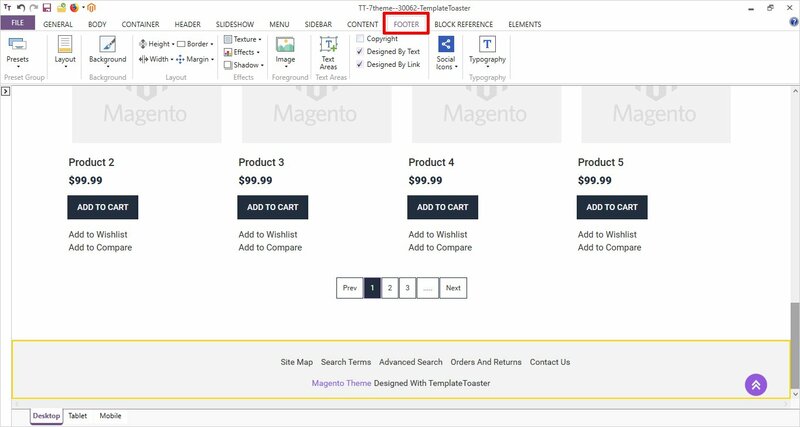 Now, Go to Magento Dashboard ➙ Store ➙ Configuration ➙ Design ➙ Design theme ➙ Select your theme name from the dropdown ➙ save. You need to refresh your cache (clear cache). Now, go to your frontend home page and check the changes on the theme. Choose the most lively option TemplateToaster to Create Magento theme from scratch !! Because we’ve already done the hard work and put in the effort it requires to create a Magento theme. So, you don’t have to struggle with code when we are here to help. Now, this is going to be captivating and a compelling experience of creating a Magento theme from scratch. TemplateToaster is a software that gives you the freedom to design the Magento theme from scratch with full conviction. Honestly, I am not being TemplateToaster biased, rather below discussed steps will tell you all. So, go ahead and decide for yourself. Now, that you have made your choice, it will ask you, if you wish to start from scratch or wants to modify a pre designed Template. Now, the choice is yours, you can choose ‘Start From Scratch’ as we did. Creating a website with a sample theme would be easy but you should explore TemplateToaster and the resource it has to provide by choosing start from scratch. 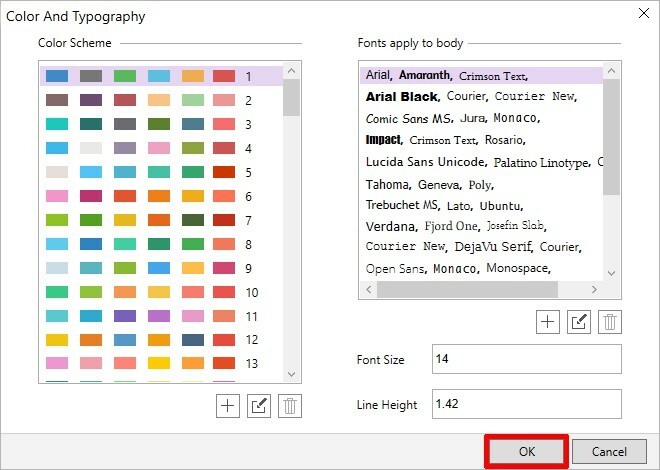 You can select the Color and Typography from the left and the right side respectively, as shown in the following window. And click ‘OK’ to move further. 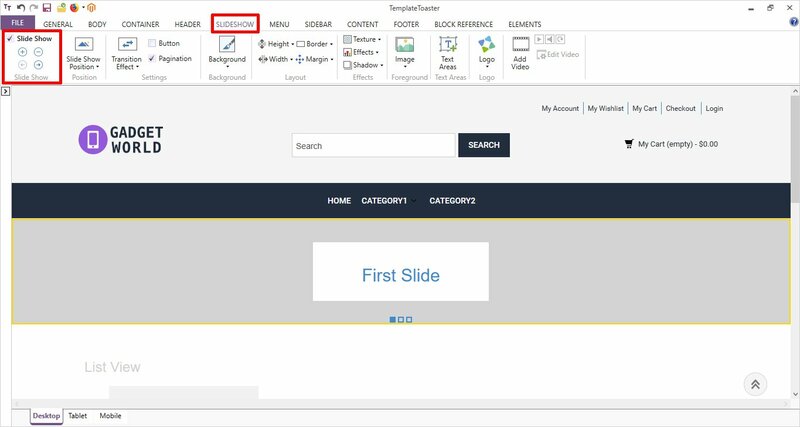 Now you will select the layout for your webpage. You will get to see two options i.e. Fixed and Fluid layouts. Choose as per your requirements. As for now, we have chosen Fluid. CONTAINER ➙ Layout ➙ Fluid. Click on the Header elements like Search Bar and all other shown below. Click ➙ Button. This way you can design all the elements of your Magento Theme Header. Next, we will design the Menu. There are various options available for designing a Menu, choose as per your choice. You can design a Hamburger Menu, create Submenus, adjust the height and the width, effect and much more. 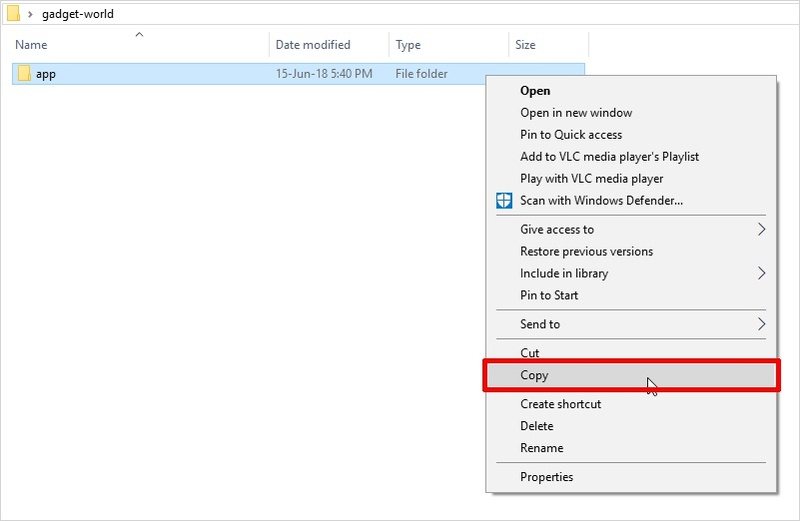 Create your crisp Menu by using given options. 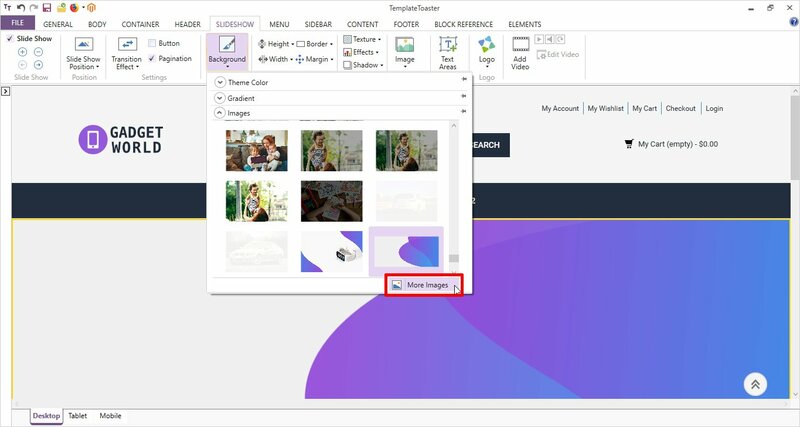 You can also add a Foreground image to your slideshow. Go to SlideShow ➙ Image ➙ Browse. 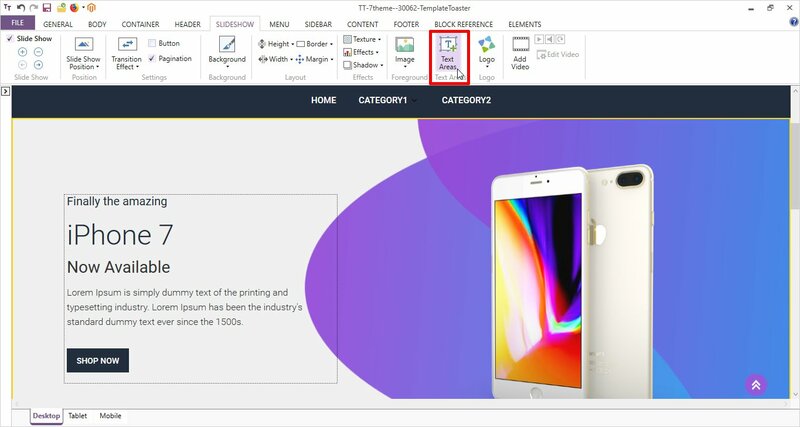 Here you can set each and every aspect of content section of your website like the Typography, color, padding, margin, border, texture and effects etc. as shown below. If you already have Magento installed on your hosting server you are good to go. And if not then install it first, most of the modern hosting providers offer one click install for Magento these days. 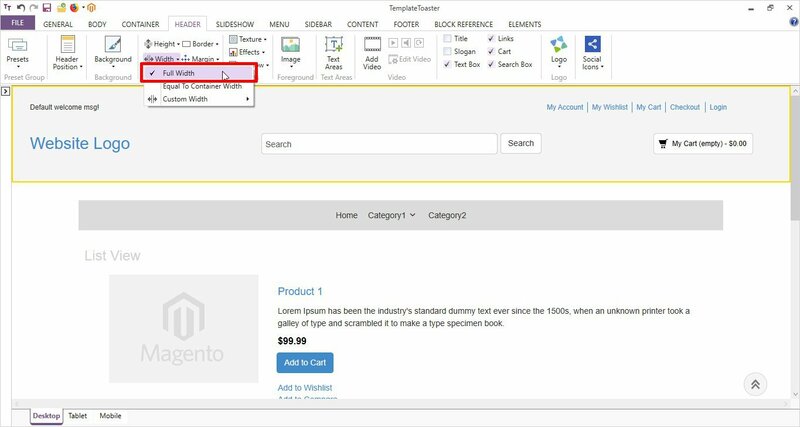 In Design Configuration ➙ Click on the Edit Button ➙ and you’ll be launch to the Default Store View page. And now select the Default Theme Name from the drop down option and click on the ‘Save Configuration’ button. Once you saved the configuration a message to clear the Cache will appear on the top of the screen. To clear the Cache go to the System ➙ Cache Management ➙ Flush Magento Cache. After all the steps you will be ready with your new Magento theme. Magento is leading e-commerce platform available in the market. 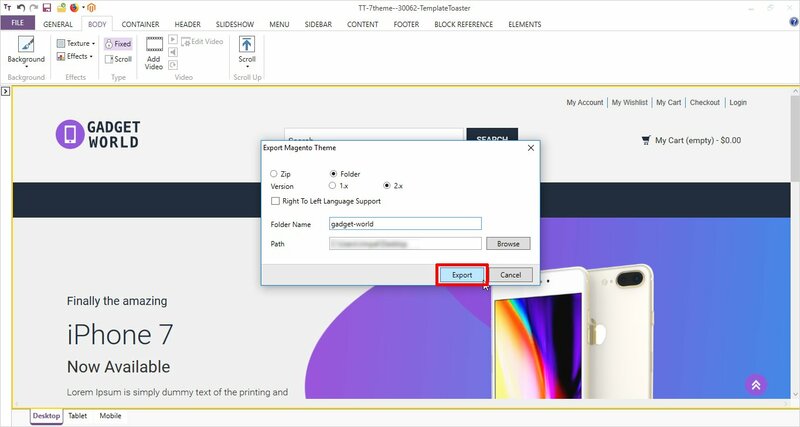 And if you’re on a mission to get a magnificent Magento Theme Builder Software, then TemplateToaster website builder is the best option for you. Need further assistance to Create Magento Theme ? We hope that you find this guide useful to create Magento Theme. And if you still have any unanswered questions and unresolved issues with your Magento theme creation process then feel free to post your queries in comments below, I’ll try to provide you solution as soon as possible.